24 Hour Car Jump and wrecker services are something we don’t think about. 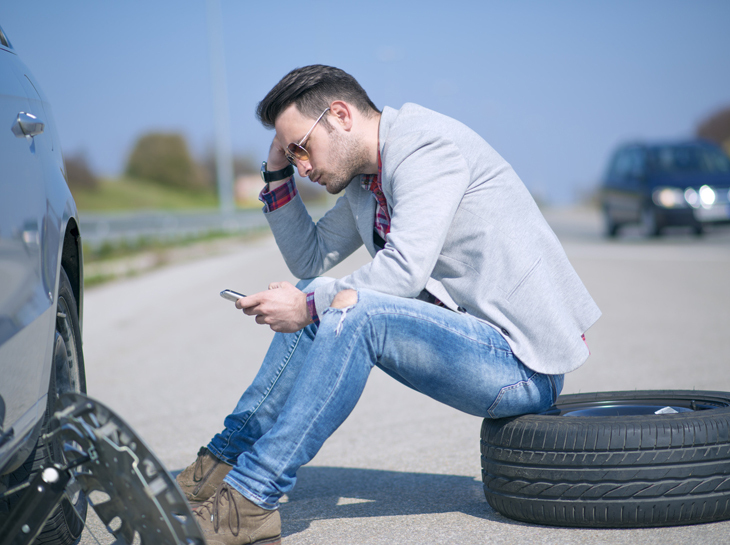 Emergency roadside assistance is something we all hope we never need, however, we need all too often. We will get your car to a safe and reliable shop and you to safety as well. Standing beside a busy highway can be dangerous, so we do offer some tips while you wait for your wrecker services. Pull your car as far off the road as possible. Other drivers are not always paying attention so if you are actually still in a lane, try to get the shoulder as quickly as possible. This may mean you’ll have to put the car in Neutral and push it to the side. Be sure to have your caution lights on so that you are seen. And, watch the traffic! Always, believe they are not watching you. Call us today at 512.256.6606! Pull as far off of the road as you can to ensure your dead car doesn’t become a damaged dead car. And, stay in your car or far away from the moving cars. The first thing we care about is our customers. We want to keep you safe. You are safer in your car than you are standing beside it. WHY USE OUR 24 Hour Car Jump Service OVER THE COMPETITION? We are affordable, reliable, trustworthy and professional. In addition, we offer 24 Hour Flat Tire Service at all levels. Well, maybe you have just purchased a new car and need your old car returned home. Schedule anytime. We are happy to move antique, exotic or your car from a parking lot across town. Whatever the reason you have for a wrecker service, we are happy to help and offer advice where we can. A wrecker service, whether it be roadside assistance or an auto accident, we are here to help any way we can. Accidents can be very frightening but calling your wrecker service shouldn’t be. Call Today! Let them know what kind of car it is and in what condition. Is it leaking fluids everywhere or on its top? This will help us know what type of equipment we might need to pack if we don’t have it as a standard on our trucks. Give us a Call! Our trucks have GPS to ensure they arrive in a great time. There to assist you in the accident clean up as well as get you back to where you can call for help. Ensuring your car doesn’t get more damage on it’s way to the repair shop as well. We have insurance should anything terrible happen. It is hot out there. Check the weather in Texas. Don’t get stranded without options. Everyone is equipped with a phone these days. Give us a Call. We are here to do all the dirty work for you. Changing a tire or jumping your car are only a few of the services we offer. We are a full line of Emergency Roadside Assistance Service. Let us come to you to fix your flat. Jump your car. Pick up the pieces. Wrecker Services are not all alike. 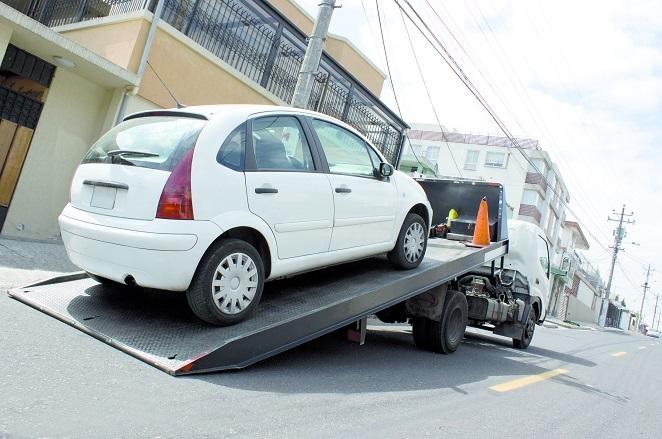 Ensure your trust your tow truck service with your 2nd largest asset. Call us today at 512.256.6606.
emergencyroadsideassistancenearme.com is an affiliate partner with the #1 rated towing service companies in Texas.